Shiggajon is based in Århus, Denmark. 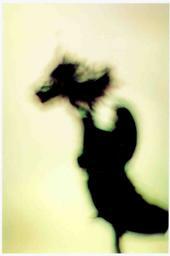 It is a revolving collective based around the duo Nikolai Brix Vartenberg and Mikkel Reher-Langberg. Their sound seems informed by an idealistic bucolia, undeterred by issues of cultural appropriation and the over-analysis such issues engender, focused instead on a private spiritual aurality informed by multiple cultures, texts, and musical modes. Shiggajon is largely percussive and brass-driven but feels completely different from the more explicitly out-jazz outfits like Owl Xounds or Graveyards. It may be suggested by the references to Christian mysticism littered amongst the modern jazz greats and pre-eminent figures of the surreal and avant-garde world in their list of influences (see below) but their recordings do sound like ancient historical artefacts of practices pursuing the communion or identity with an ultimate reality / divinity / spiritual truth through direct experience / intuition. 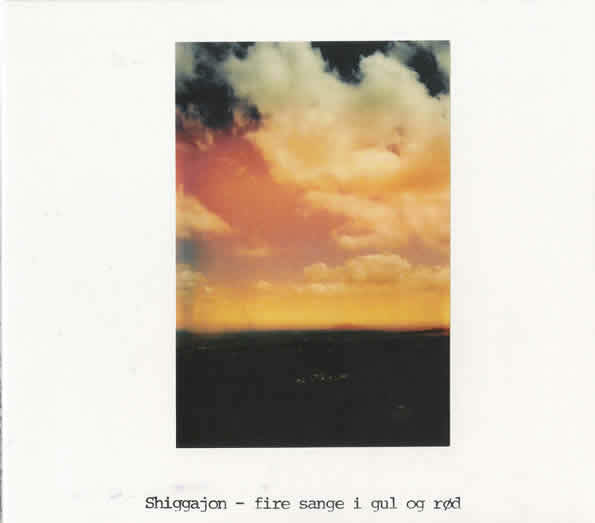 The cd ‘Fire Sange I Gul Og Rod’ by Shiggajon is sold out. Transfigured in part from writings by Bryan Berge.